When it comes to Plant Transport and the movement of building supplies and materials from site to site we understand the importance of timing. 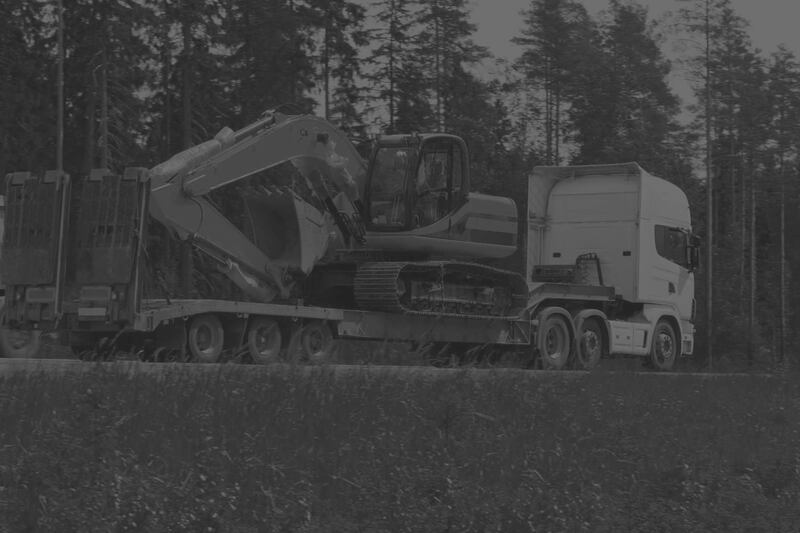 Our fully trained drivers have experience in transporting all types of plant and materials including, Mini Diggers, Excavators, Dumpers, Bricks, Fencing, Scaffolding, Cabins and Containers. We can supply any type of Transport Lorries, including Hiab, Crane Lorry Hire, Low Loader Lorries, Moffett Lorries and Curtain Siders. We actively monitor all the jobs we undertake to ensure pickups and deliveries are carried out on time. When it comes to cost we always aim to be competitive without compromising efficiency and reliability. We supply Plant Transport Hire & Hiab Hire in and around the Derby area including, Mickleover, Littleover, Sinfin, Etwall, Alvaston, Spondon, Chaddesden, Chellaston, Breadsall, Heanor, Little Eaton, Ripley, Belper, Ashbourne, Matlock, Alfreton, Buxton, Melbourne, Swadlincote, Willington, Long Eaton, Kilburn, Clay Cross, Dronfield, Chapel on le Frith, Hilton, Newhall, Shardlow, Ilkeston and Chesterfield. We also supply Plant Transport Hire & Hiab Hire in Staffordshire, Nottinghamshire, Leicestershire & the Midlands.